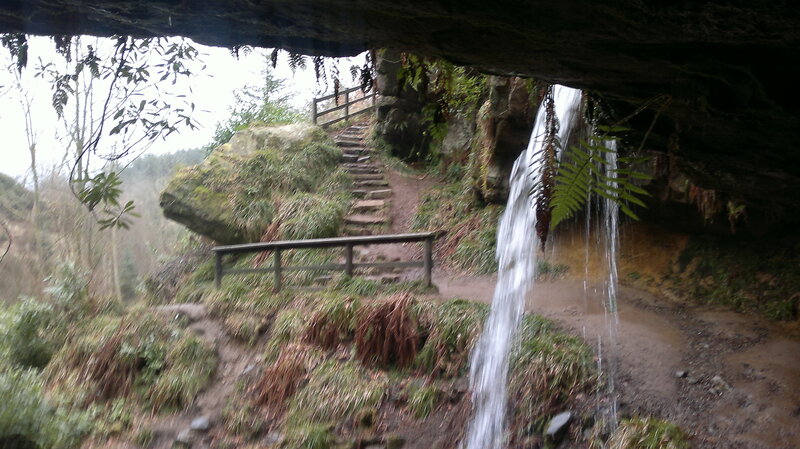 I will be running a Mindful Walk on Sunday 23rd July, starting from the Stables car park in Falkland, heading up Maspie Den to the Yad waterfall. 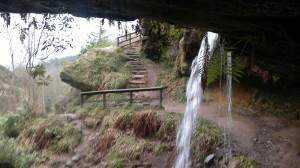 We will take a leisurely walk up Maspie Den, practicing our mindful awareness, with plenty of stops. Duration will be approx. 2 hours. Cost is £10 per person. Prior booking essential. To book onto this event, please contact me.